A group of enthusiasts that have at least one thing in common: we are all passionate about the Clojure philosophy. 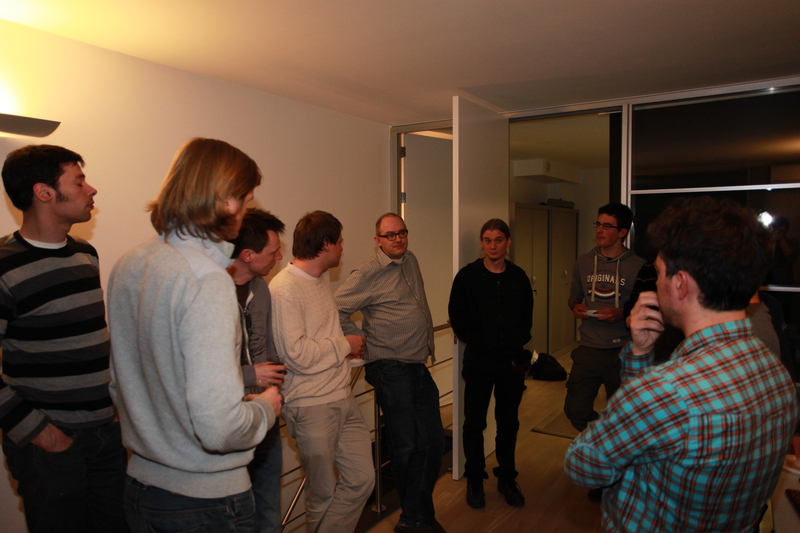 Discussing about Clojure, the universe and everything. Basically having a good time!